South Africans living overseas, who are lucky enough to have friends or relatives that send ‘care packages’, know all about the joy of munching on biltong whilst abroad. 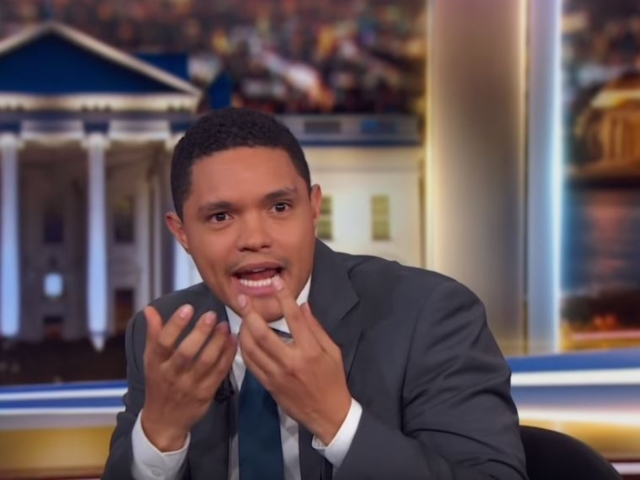 Trevor Noah gets it, and last week he spoke with audience members present at The Daily Show about the horrors of having to leave biltong behind. It’s a crime, and the shame of chucking it into the bin never leaves a person, so I think we can all relate to Trevor’s story about shovelling the good stuff into his mouth at the airport. As Trevor says, don’t act like you’ve never eaten meat over a trash can at the airport. For those of you who are overseas, I wish you luck with your ‘care packages’, or maybe you’re one of the lucky ones who has a South African store somewhere nearby. For those of us still here in SA, there’s also good news. Rather than traipsing around to find your treats, you can now have them delivered directly to your door. Shirwood Biltong is the best in the business, and their tasty range, made using energy produced from solar power, uses only topside cuts, which ensures texture and brittleness in the bite. Their online store offers a full range of biltong, droewors and Snapstix options, and there’s a delivery option, too. In Cape Town, Shirwood will deliver all orders of R250 or more FOR FREE, with orders under R250 paying a R40 delivery fee. In Gauteng and KZN, there is free delivery on all orders of R500 or more, with orders under that incurring a R55 delivery fee. Deliveries usually take between one and two days, and as an added bonus, you can actually track your delivery online. Shirwood will send a label number via email or SMS once the order is on its way, and you then enter that label number here to stay clued up. That way, you can wait by the door and wolf it down before you have to share it with the rest of the family.